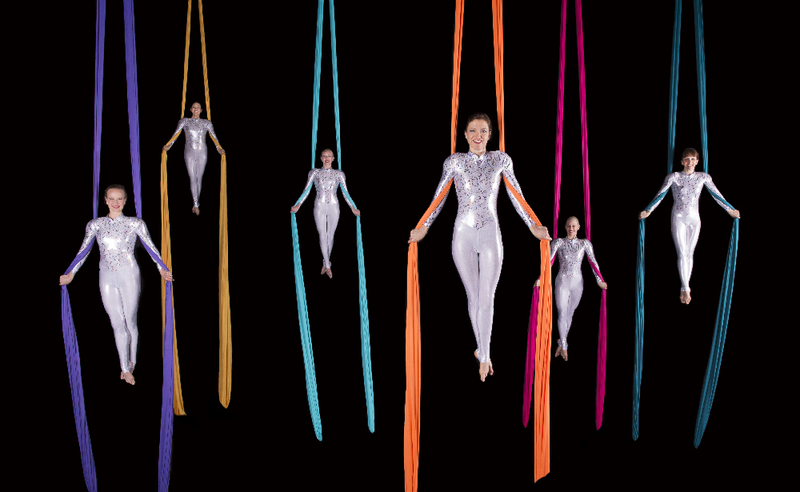 We’ve set an aerial acrobatics world record! An Act Above is according to Guinness World Record “Officially Amazing”. 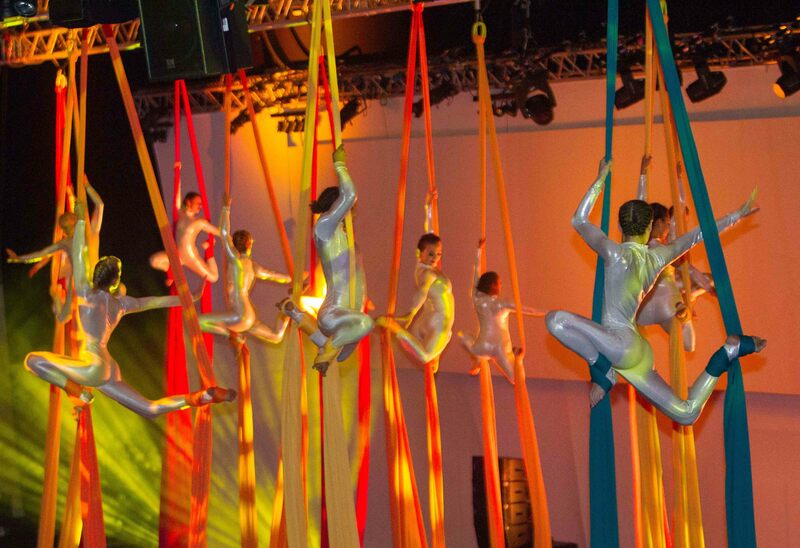 On June 24th 2015, we were involved in setting an aerial silks world record. 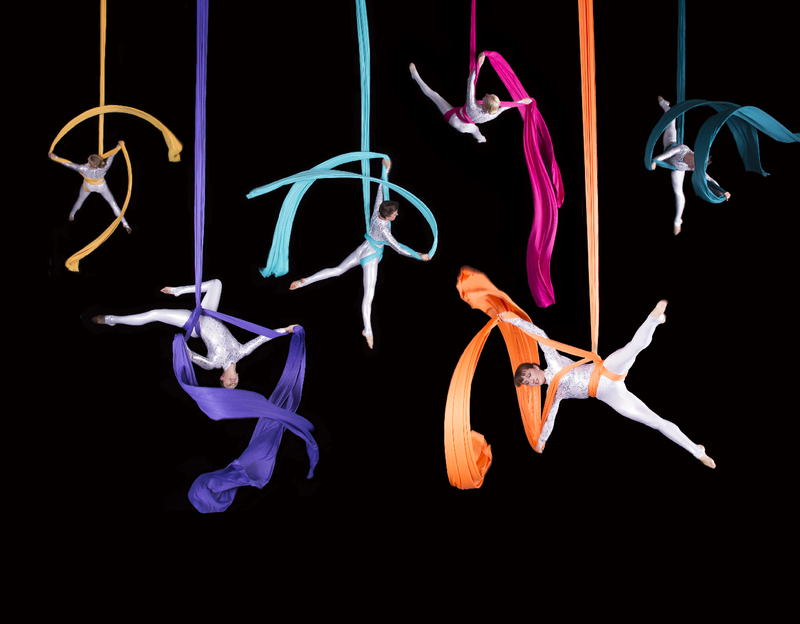 For the first time ever, 30 aerial acrobats performed a synchronised aerial silks routine at a height of seven meters. An Act Above put together the girls, the choreography and organised the bespoke coloured silks and costumes for Mace 25th Anniversary at Old Billingsgate. Adam Blackwood from Private Drama produced the event. It was a fantastic experience performing the routine with 29 other performers and then getting the record! You can see our record breaking routine on our Facebook page. If you enjoy it, then share and like, please. Here is another link to the Guinness World Record site. Read the article on the London Live website. Click for links. "I sat open mouthed in awed admiration at the imagination, skill and artistry. Congratulations on the world record." "Amazing! And beautiful. Well done everyone."